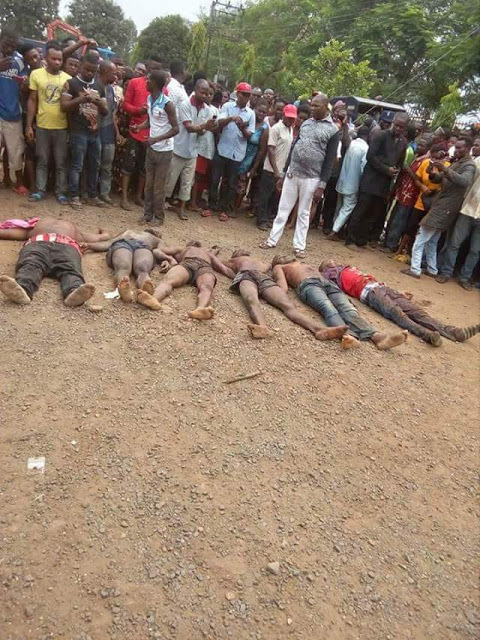 The Special Anti -Robbery Squad of the Cross River State Police Command has rescued a woman and killed six suspected kidnappers in Ikom Local Government Area. Spokesperson of the command , ASP Irene Ugbo, who confirmed the development on Wednesday, said the suspected kidnappers had been under the trail of the police since they abducted the woman four days ago. She said that men of the SARS unit on gathering intelligence information traced the kidnappers to their hideout in the bush where the shooting occurred. "Our men today had an encounter with some kidnappers in Ikom local government area while trying to rescue an abducted woman in their captivity. During the process of rescuing the victim , the kidnappers engaged our men in an exchange of fire and we were able to rescue the woman while six of the kidnappers were shot dead. 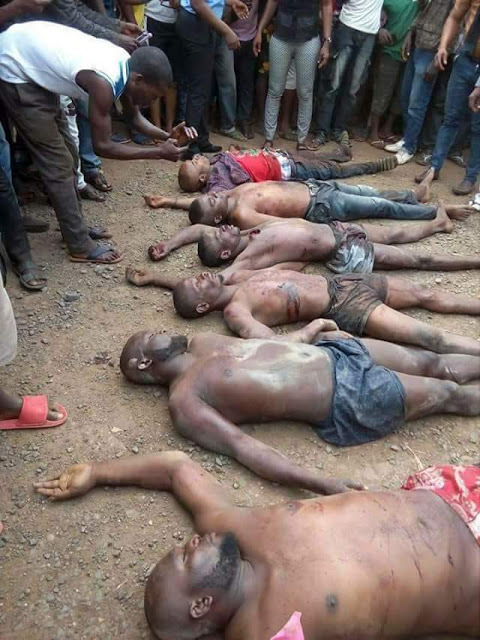 "We also arrested two of the kidnappers and our men are bringing them down to Calabar as we speak," the spokesperson said.